Phair is the revolutionary line of discoloration and staining in a single solution that offers unparalleled performance, fast shutter speeds and maximum protection for every hair type. 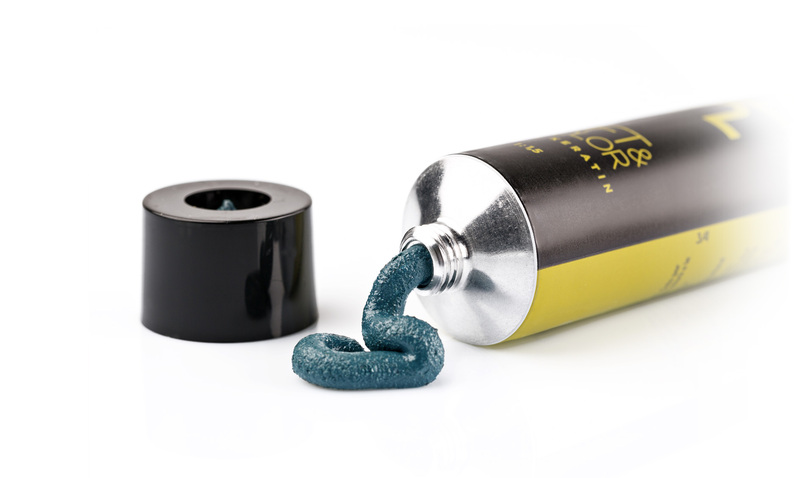 A full set of products that meet the needs of top professionals in the industry, offering endless creative possibilities and an increasingly top-level quality. 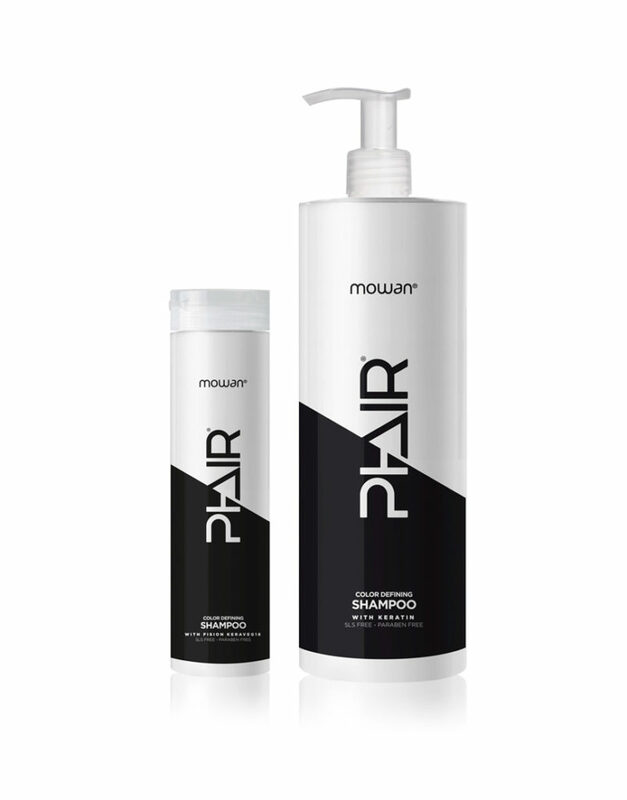 How does Phair Lift & Color bleach and colour at same time? 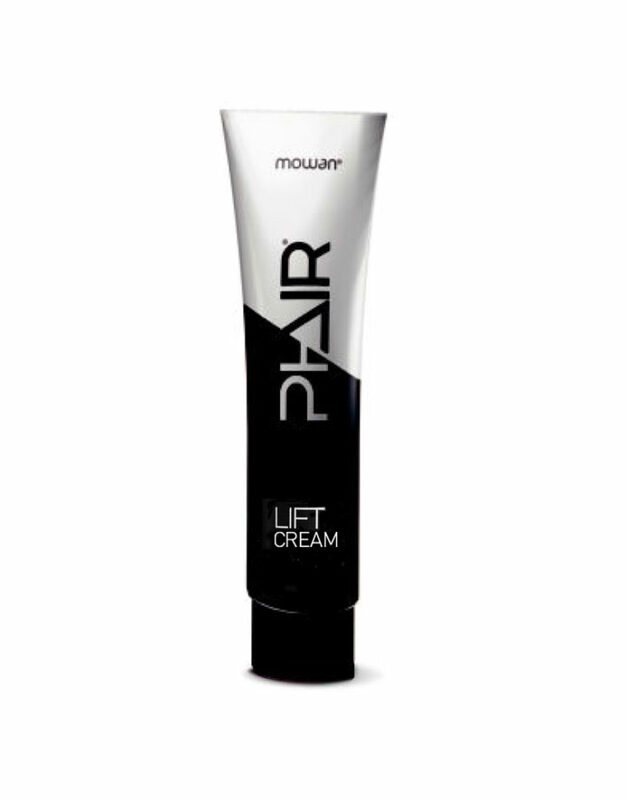 Phair Lift & Color combines the removal power of the bleaching cream with the pigmenting action of colours resistant to oxygen, which together with the natural residual ones, lead to results never achieved before in a reasonably short time. How many levels can I bleach with Phair Lift & Color? 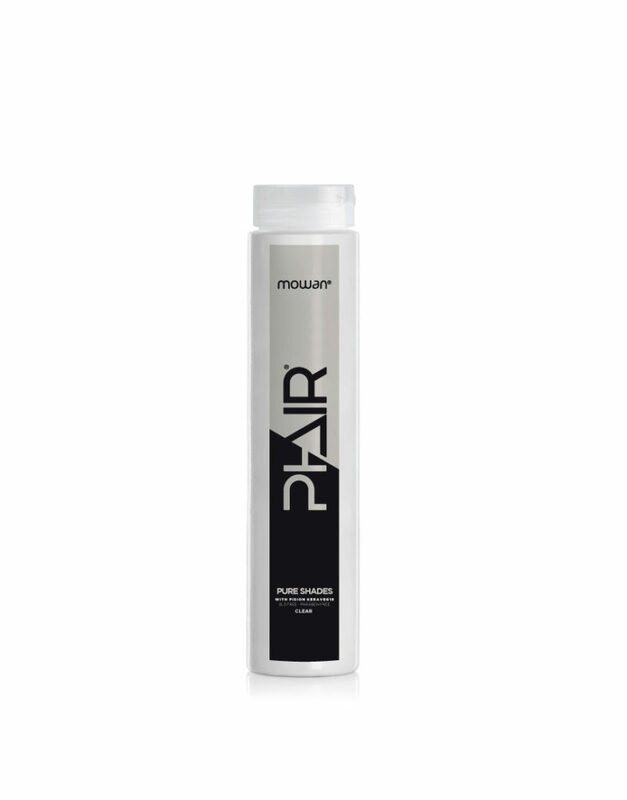 Phair Lift & Color allows you a bleaching up to 7 levels. The processing time depends on the type of result you want to achieve, usually from 10 to 50 minutes. Is it possible to use heat sources during the processing time? The use of heat sources is not recommended as they affect hair shine, duration, cover and integrity (without heat sources you get the best results). Is it advisable to cover gray hair? Even on gray hair you can get excellent results. Can i mix different Lift & Color? Absolutely, yes: you can get endless nuances by mixing together the different Phair Lift & Color. How many washes does the colour last for? It depends on the type of hair and on the nuance chosen. In general, 4/8 washes. Is it advisable to use Phair Lift & Color for application on all hair? 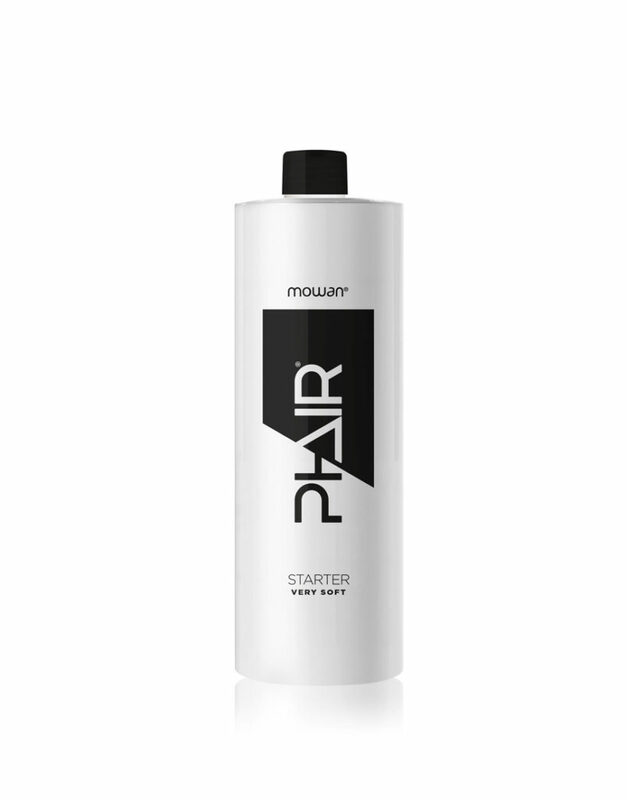 Yes, by mixing Phair Lift & Color with Starter Soft and Starter Medium, the application is possible also below the root. The cream product is not aggressive and allows application on the root without irritating the skin due to its high content of emollients. Download our book technique to discover all the nuances of the world Phair.